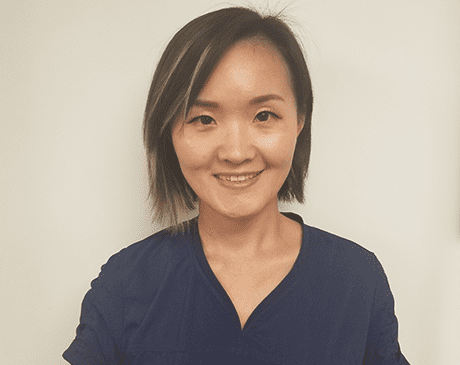 Na is a licensed acupuncturist originally trained in China at the Shandong University of Traditional Chinese Medicine, she continued her education at Alhambra Medical University where she obtained a Masters of Science in Acupuncture and Oriental Medicine. She furthered her training at Dongguk University as a licensed acupuncturist. She provides medical necessary acupuncture, consultations, assessments and treatments. She explains to patient their diagnosis, treatment to relieve them of their conditions from infertility, insomnia, muscular skeletal conditions, immune support, allergies, anxiety, depression, migraines, PTSD, symptoms, digestive complaints, colds and flus, drug and alcohol addiction and recover. She has a gentle caring nature and treatment to help patients optimize their health.